Performance by Flautists with the Nebraska Medical Orchestra (a collaboration between UNMC and UNO School of Music). Dr. Langnas (with Nebraska Medicine) and Houston Alexander (who is an organ donor) will speak about organ donations. 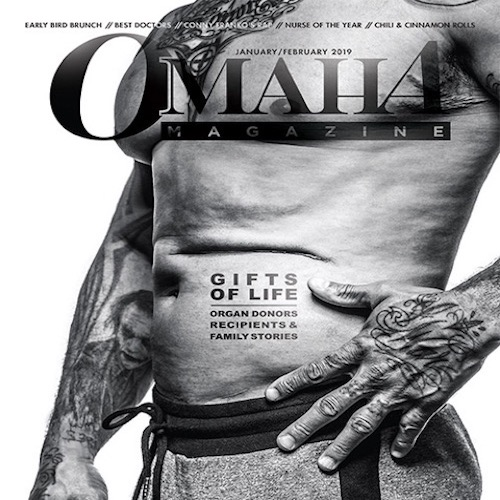 You will meet the 14 Omaha seniors who have modeled for the "Prime Time" article. They are from all walks of life, ages 62 to 90, and will share a few words of wisdom.